These wine bottle super hero capes were created so that your centerpiece would become a conversation piece. 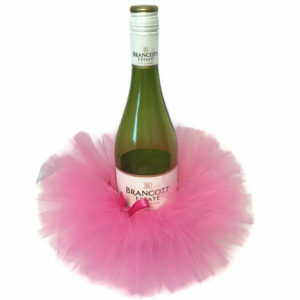 Pair our super hero cape with our wine bottle tutu and you have the perfect gift for an engagement party. 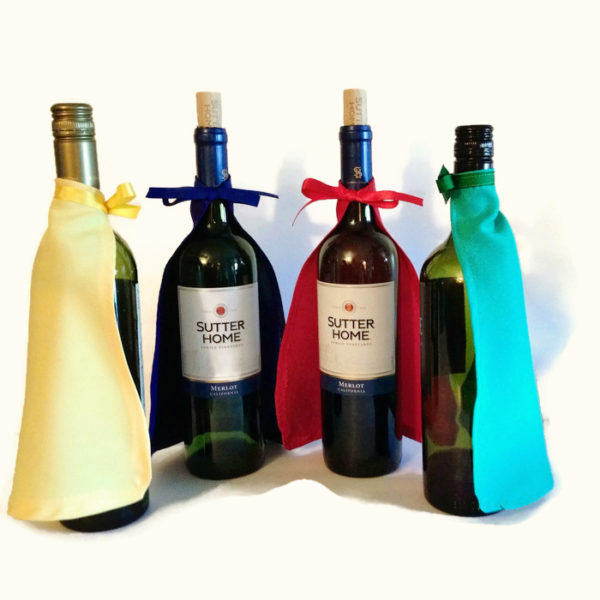 Our super hero cape can be paired with a champagne bottle to create the perfect house warming gift. 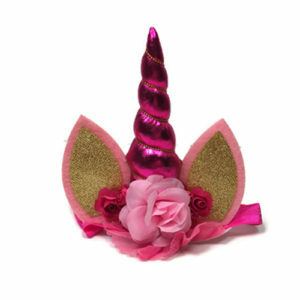 Nothing says congratulations like a unique gift. 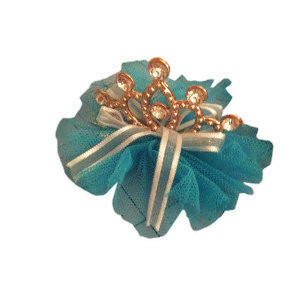 Our capes can be fashioned in the colors of your choice to match your party theme. We can create an entire Super hero theme. A very clever way to dress up a wine or water bottle. So many color combinations can be created for your event, make your centerpieces a statement that everyone will remember. The wine bottle super hero capes are amazing. 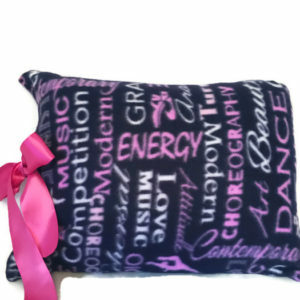 They are all beautifully made, nicely wrapped and shipped on time. We loved working with Margie, she went over and above to get us 200 capes in a short turn around. I highly recommend the capes and working with the company!